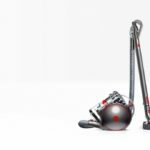 Dyson cinetic Big Ball is the latest Cylinder vacuum to comply with the new Energy Rating Plate (ERP) regulations. The new targets for September 2017 are a lower motor power,lower sound cap and higher pick up. cleaner head. The Dyson Pneumatic cleaner head seals in powerful suction on all floor surfaces, so no need to change cleaner heads. 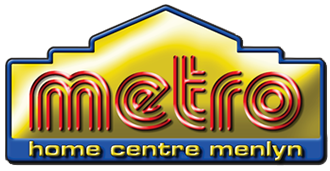 It has a re-modelled large cyclone allowing more bin capacity, and the one-click hygienic bin emptying automatically ejects trapped dust and dirt, every time. 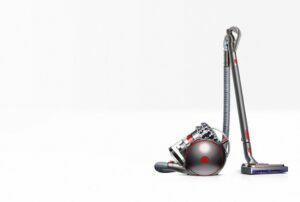 The Dyson Cinetic Big Ball uses Cinetic™ science to capture the dust that clogs other vacuums, so no more dirty filters to wash or replace. And uses self-righting technology, so if it gets knocked over, it is engineered to pick itself back up. Dyson Cinetic™ science separates the fine dust and debris that can clog other vacuums. microscopic dust from building up and blocking the airflow. Dust separation is so efficient that there’s no need for a pre-motor filter. So there’s no loss of suction, year after year. A new, hygienic bin emptying mechanism drives out trapped dirt with just one click. Just press the trigger to empty. This means that whenever the vacuum is displaced from its resting po­sition, gravitational force will automatically return it. Or more simply, when it’s knocked over, it get’s back up.